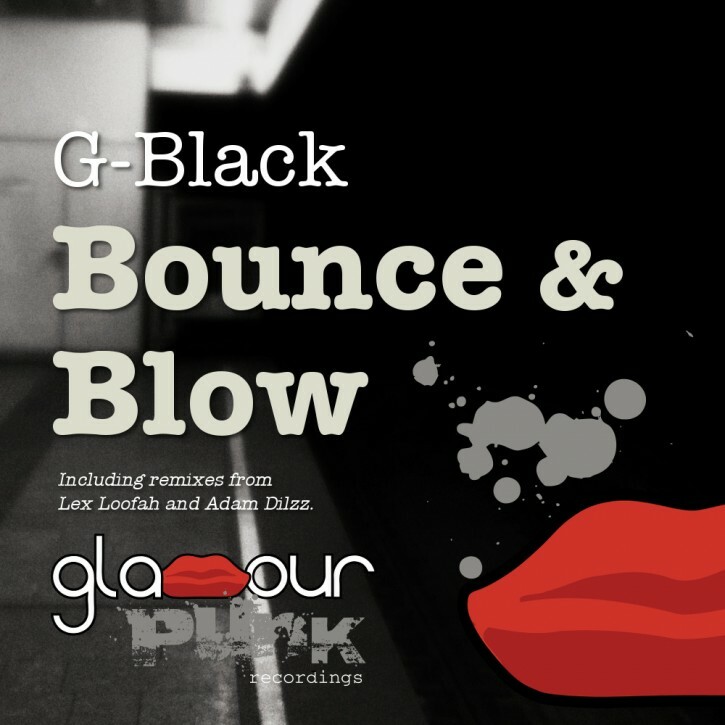 Hey yo – Glamour Punk introduces G-Black. His debut Bounce & Blow mixes up house and UK bass vibes with grime-influenced chat for a fresh urban house sound. Old school northern tech house hero Lex Loofah crafts a slamming bass-heavy remix, with mad-for-it synths and breakbeat touches. Up and coming Parisian producer Adam Dilzz heads for g-house territory – switching up the bassline and cutting up the vocals for a dose of dope dancefloor delirium.